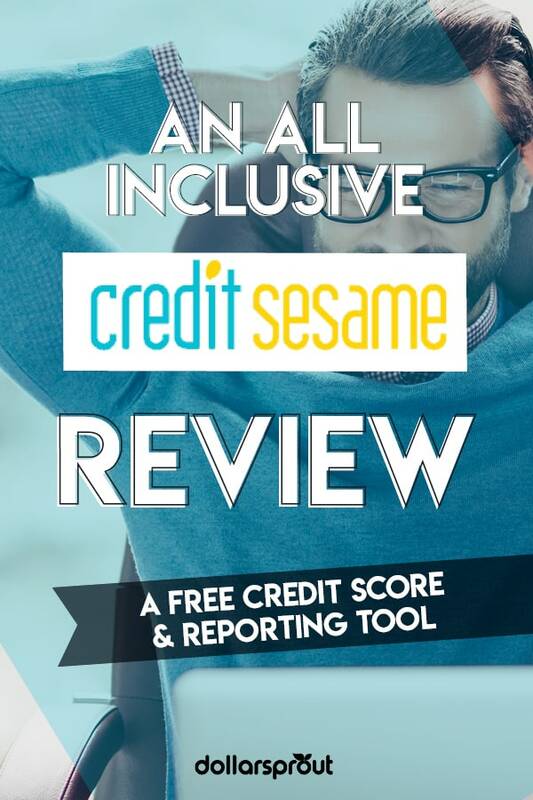 In this Credit Sesame review, we cover the pros and cons of this free credit score and reporting tool along with some frequently asked questions from our readers. Your credit score is one of the most important parts of your financial life. It affects the loans that you can qualify for and how much you’ll pay in interest for the loans that you get. With a poor credit score, you might have trouble getting an auto loan or mortgage, leaving you entirely unable to buy a home or a car. The problem is that knowing your credit score and, more importantly, why you have the credit score that you have, is difficult. 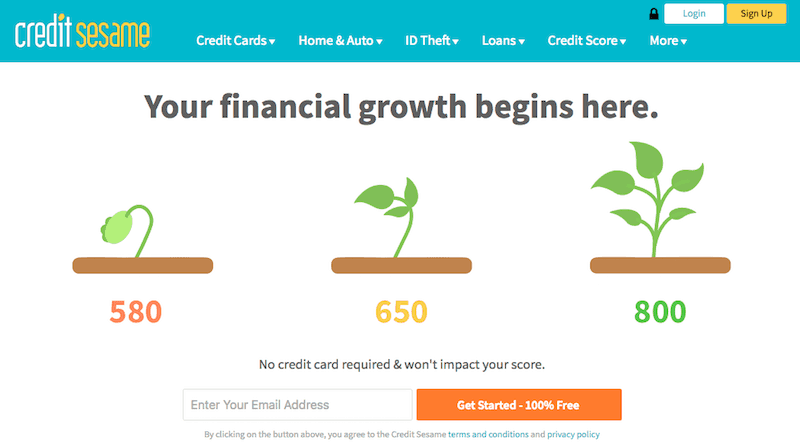 Credit Sesame aims to help people know more about their credit score and how to improve it. How does Credit Sesame gather so much information about me? How does Credit Sesame differ from a debt consolidation or settlement service? Does using Credit Sesame impact my credit? Best for: Credit Sesame is a good website for people who don’t know much about their credit score or who need help with tracking it. It’s also a great way for people who don’t know much about credit in general to learn more about the credit scoring system. 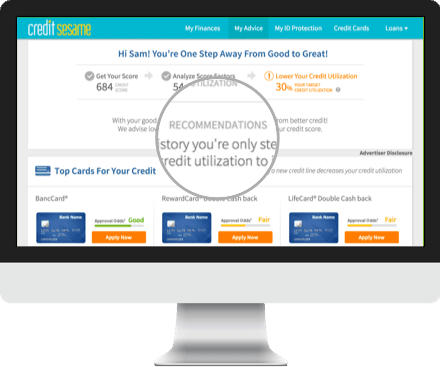 Credit Sesame is a company that focuses on consumer credit and lending. Specifically, it focuses on helping consumers learn about how to manage their own credit. The company launched in 2010 and has helped millions of customers learn more about credit. For consumers, Credit Sesame provides credit information and advice. When you sign up, you’ll get access to a variety of services, including a free monthly credit score. You can get a rough idea of what your credit score is and what factors impact it and check back every month to see how your actions have impacted your score. Credit Sesame also provides recommendations for credit-related products. For example, you might be looking to get a new credit card. 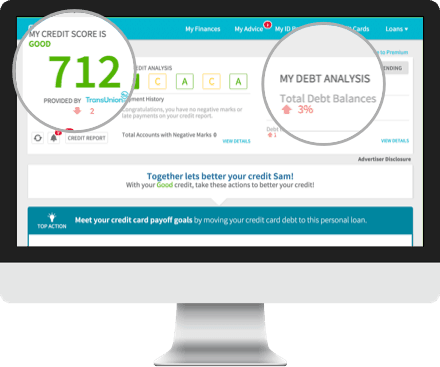 Credit Sesame can analyze your financial habits and credit score to determine which card would work well for you. For companies, Credit Sesame is a way to advertise their services to consumers who want to learn about credit. People who know more about their credit score and how credit works are probably better at paying their loans back. That means companies want to get Credit Sesame’s users to sign up for their credit cards and loans. These companies pay Credit Sesame to showcase their products and recommend them to customers. 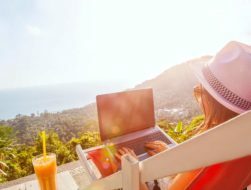 Here’s a look at how to get started with Credit Sesame, navigate your account dashboard, the types of recommendations you can expect, as well as their premium service offerings. Getting started with Credit Sesame is simple. When you visit the Credit Sesame login page, you’ll be prompted to enter your email address to create an account. Next, you’ll need to fill out a short questionnaire with your full name, address, birthday, and the last four digits of your Social Security number. Once you fill in the questionnaire, answer a few multiple choice questions to help confirm your identity. For example, you might be asked “Which of the following streets have you lived on?” This is to make sure that they’ve matched you up to the correct credit report and that you’re not trying to get information on someone else’s report. If everything is in order, you’ll be prompted to create a password and brought to your account dashboard. Your account dashboard is where you can get information on your credit score. The top of the screen will show you your numerical credit score, which ranges from 300 – 850. It will also give you your top Credit Sesame credit report recommendation, including advice on how to improve your score. You can click on each tab to get more information on how each factor influences your credit. This can be a good way to check if everything on your credit report is accurate. If you see someone else’s account show up or an incorrect entry, you’ll know to contact the credit bureau. You can even download the Credit Sesame app and keep up with your credit score on-the-go. It’s easy to check your credit score on the app as often as you’d like. You’ll also have access to a page that gives you credit recommendations. The page breaks down the cards into different categories based on how Credit Sesame perceives your needs. You might see recommendations on cards that offer the most cash back or ones that offer 0% interest introductory periods. Each recommendation includes a quick break down of the card explaining its fee, interest rate, and any promotions associated with the card. Credit Sesame also highlights cards that it thinks you have a good chance of qualifying for based on your credit score. You can use this service to find a new card that fits with your shopping habits. It can also save you time lost applying to cards you won’t qualify for by highlighting the ones that you have the best chance at getting. Credit Sesame doesn’t just offer information about credit cards. You can use Credit Sesame to get matched with lenders of all types. With just a few clicks, you can get a list of good auto lenders, personal lenders, and mortgage lenders based on your income information and your credit score. You can even get advice on which bank you should choose to get the best interest rate. Credit Sesame is a one-stop shop for most credit-related questions with advice for nearly any type of loan you could think of. In addition to Credit Sesame’s free basic membership, the company offers three levels of premium service. Advanced Credit offers daily credit monitoring and the ability to check your credit report at all three credit bureaus. This level of services costs $9.95 per month. Pro Credit gives you the option to contact a team of live experts if you ever have any questions about your credit. This level of service costs $15.95 per month. Platinum Protection also provides monitoring for your Social Security number and will monitor public records and black market websites to help you identity theft before it actually impacts you. This level of service costs $19.95 per month. Credit is complicated, so it’s no surprise that a service that aims to help you understand credit could be a bit complicated itself. Here are some common questions people have about Credit Sesame. Whenever you work with a lender, that lender provides information about your loan or credit card to the three major credit bureaus: Equifax, Experian, and TransUnion. These companies are responsible for giving consumers credit scores based on the information they gather on them. Credit Sesame asks the credit bureaus for a copy of your report so it can see the list of your loan accounts, payment history, and so on. Credit Sesame is unlike debt consolidation or settlement services. Instead of offering you loans or other ways to reduce your debt, Credit Sesame provides you information. By giving you a clearer view of your financial situation, Credit Sesame aims to empower you with the knowledge you need to get out of debt and manage your credit wisely. No. Credit Sesame checks your credit score using a “soft pull” on your credit. Soft pulls do not impact your credit the same way as a hard pull, which is triggered by an application for a card or loan. Therefore, using Credit Sesame will not affect your credit score. Credit Sesame earns money in two ways. The first is by offering premium services that consumers can purchase. The cost for these services ranges from about $5 to about $15 per month. Credit Sesame also earns referral fees from lenders that it refers customers to. When you apply for a loan based on Credit Sesame’s recommendation, the lender might pay Credit Sesame a small referral fee. Credit Sesame is a useful service for nearly anyone who wants to learn more about the details of their financial situation. For people with poor credit, it’s a great way to learn more about how credit works and get advice on how to improve your score. For people with good credit, it’s a great way to track your credit report and score and to make sure that there are no unexpected changes. Credit Sesame’s free service is a great choice for nearly anyone who wants to keep track of their credit score. Its paid services are of more uncertain benefit. 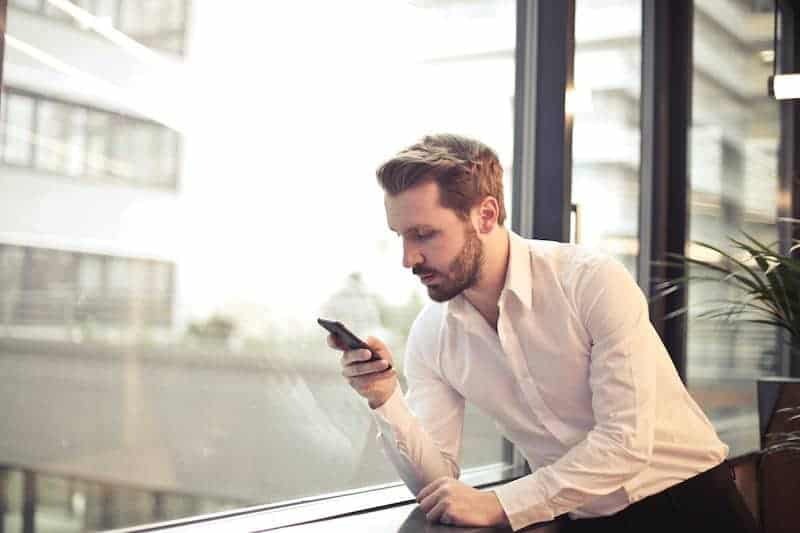 If you want the peace of mind of daily credit score updates and monitoring, they can provide value, but not everyone needs monitoring on that level. Still, nearly anyone can benefit from simply signing up for a free account.